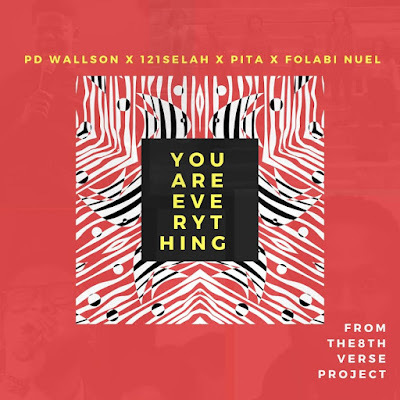 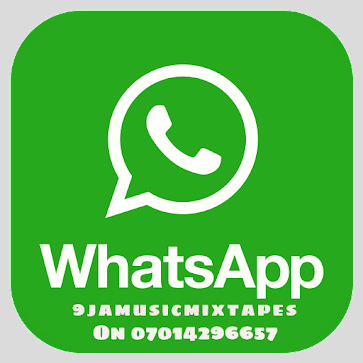 The song titled You Are Everything written by PD Wallson is the single off the long awaited EP project titled The 8th Verse. 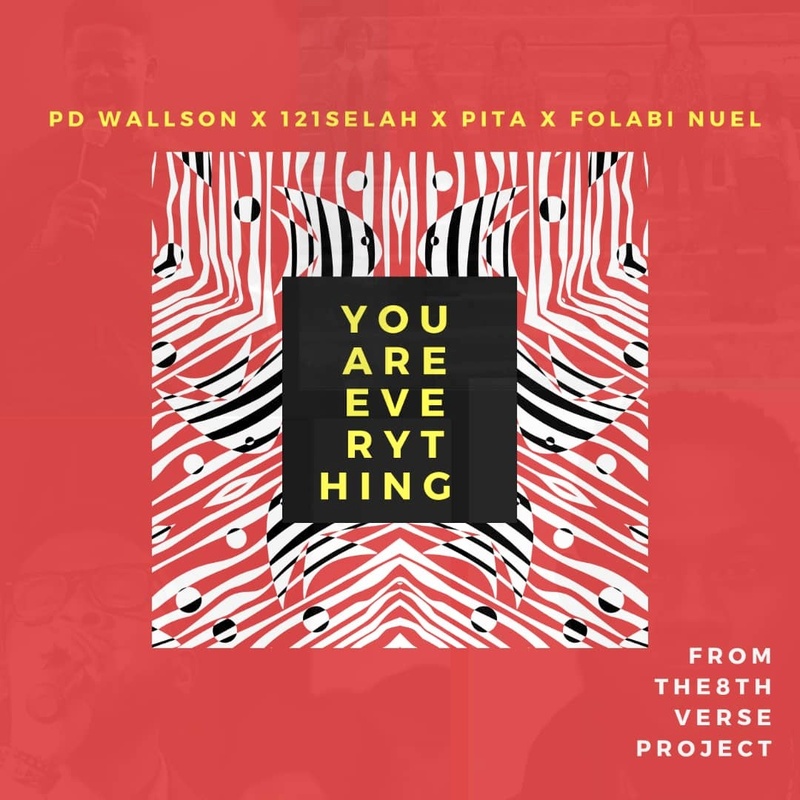 The song featuring award winning and anointed ministers of the gospel - PITA and Folabi Nuel speaks about how all of God's creation ultimately exist to bring pleasure and glory to God's name. 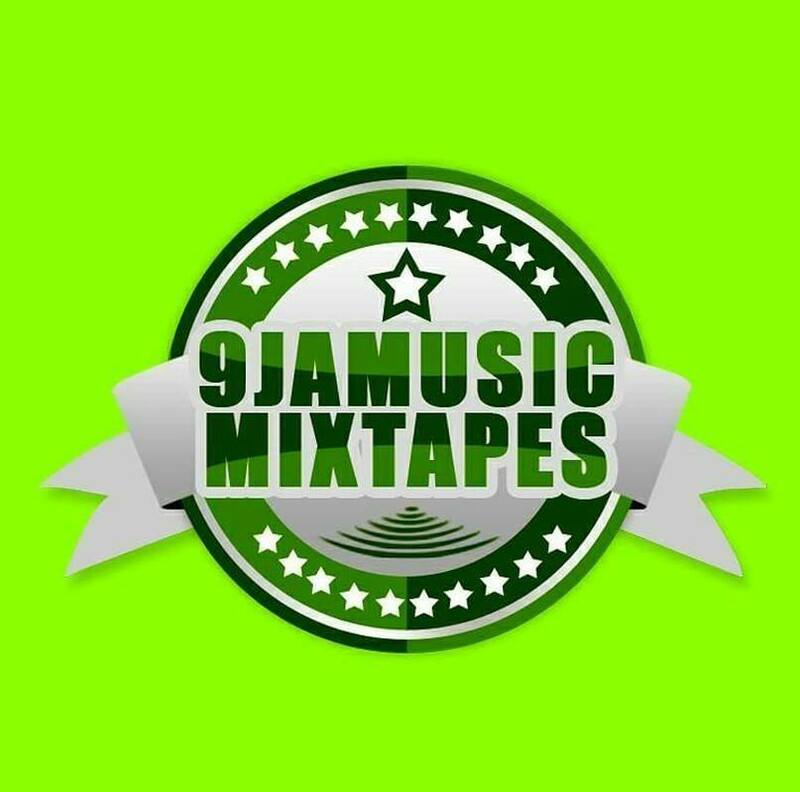 It is their prayer that as this song reminds us of God's ultimate purpose for our lives, it would birth a passion and a will towards serving God's interest in Christ Jesus.